Whether playing Texas Hold ‘Em or virtual slots, spinning the cyber roulette wheel or doubling down with some Internet blackjack, online gamblers demand two things above all else. 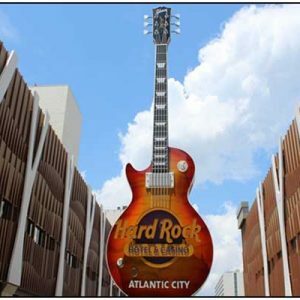 They want to get their money in, and get their money out of their Atlantic City web casino, poker room and sportsbook accounts quickly and easily. 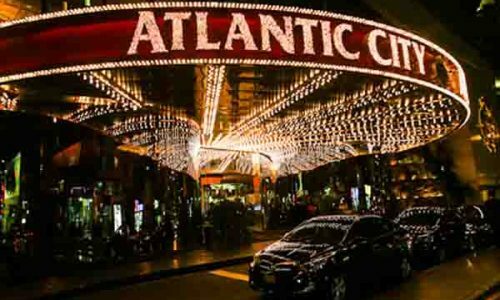 While New Jersey has already shown an inclination for speedy withdrawals, the same cannot be said for making deposits to fund your Atlantic City-based Garden State virtual gambling account when using your credit card. Launched back in November with the expected number of hiccups that any new industry is expected to have, NJ Internet gambling has still not figured out how to provide effective credit card account funding for its players. This news comes as one of the major companies tasked with processing credit card transactions for online gambling in New Jersey has released its first “state of the union” NJ web gambling report. 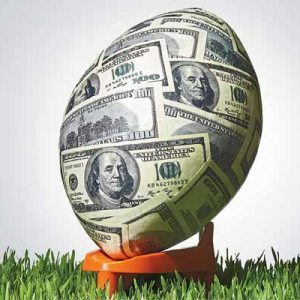 And the statistics clearly illustrate how hard it is to use your credit card as an account opening and funding method for Internet gambling in that state. CAMS LLC addressed the Associated Press on Tuesday, April 29, stating that credit card acceptance for New Jersey gamblers runs less than 50%. 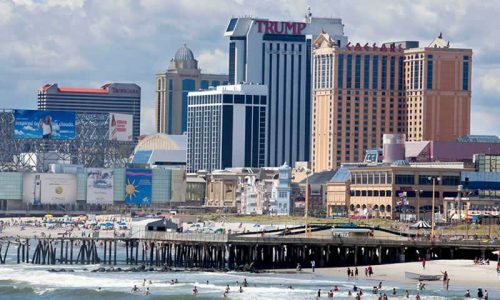 The Borgata Hotel Casino & Spa continues to claim the lion’s share of Atlantic City’s online gambling market, and the company handles online payments for that casino, as well as other Atlantic Casino Hotels, including the Trump Taj Mahal Casino Resort and Trump Plaza Hotel and Casino. CAMS simply processes the transactions, and then routes them to several financial institutions as the New Jersey Internet gambling protocol requires. 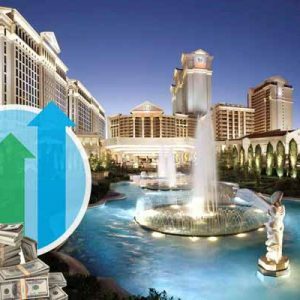 Exact numbers show that anywhere from 42% to 46% of the time, New Jersey gamblers are successful when using their credit cards to add money to one of the state-based online casinos. 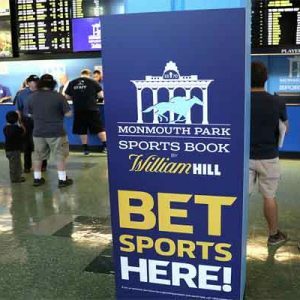 CAMS CEO Matt Katz said that banks turning down credit card transactions for legitimately located New Jersey citizens is the “single biggest thing” that is holding back the New Jersey cyber gambling industry from exploding. When you consider that most Americans prefer the safety and familiarity that credit card purchases offer online, you can understand why NJ gamblers whip out their plastic when first attempting to get money into their virtual casino accounts. And while $31.6 million has been earned by the fledgling New Jersey online gambling industry thus far this year, the state treasurer reluctantly admitted recently that those revenue numbers are not where they need to be. Wall Street analysts have called for $200 million in revenue during the first year of operation, a number which looks far off in the distance at this point. 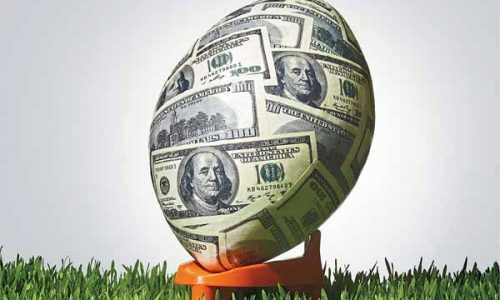 Exacerbating the situation are legitimately licensed offshore sportsbooks, casinos and poker rooms which have been providing legal access for US citizens to Internet gambling options for years. 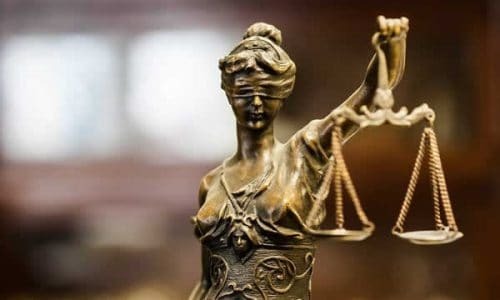 Qualifying for certification in legal online gambling jurisdictions outside of the United States, those reliable non-US web gambling portals honor major credit cards of all types, and also provide alternative deposit and withdrawal methods. 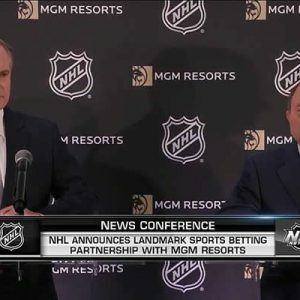 While the fault is certainly not that of the New Jersey Internet gambling industry, something needs to be done if the state is going to maximize its revenue potential. Garden State residents which are turned down in their efforts to open and fund a state-based cyber gambling account may get a bad enough taste in their mouths to head offshore and never return. Noticing a need in the marketplace, the most popular and reliable offshore gambling Internet casinos, sportsbooks and poker rooms happily cater to US players. And to make matters more difficult for NJ online gambling websites, the top Internet gambling companies legally licensed offshore also offer generous deposit matching welcome bonus money, sometimes doubling or tripling your initial deposit. The NJ Internet gambling industry is doing fine, but when they begin approving the majority of credit card transactions their players are attempting, we will truly see how that market can perform.